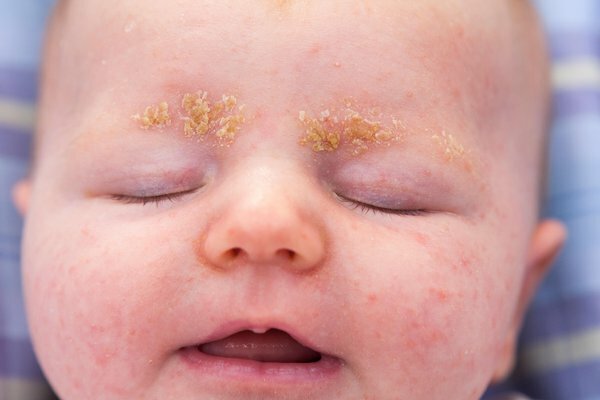 Cradle cap is a harmless skin condition that's common in babies. It usually clears up on its own, but there are things you can try to make it better. Cradle cap is not itchy or painful and does not bother your baby. 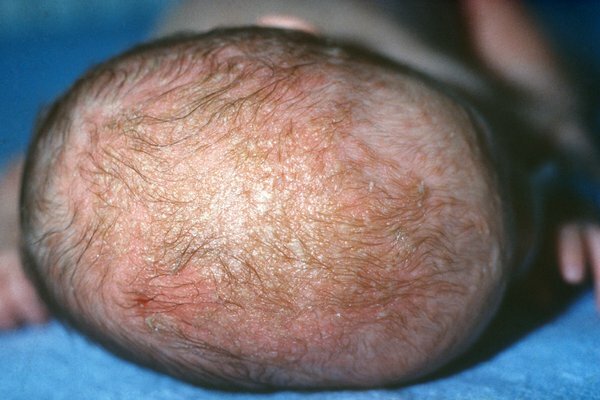 It's not clear what causes cradle cap. It cannot be caught from another baby. Hair may come away with the flakes, but do not worry, your baby's hair will soon grow back. These could be signs of an infection or another condition, like eczema or scabies.